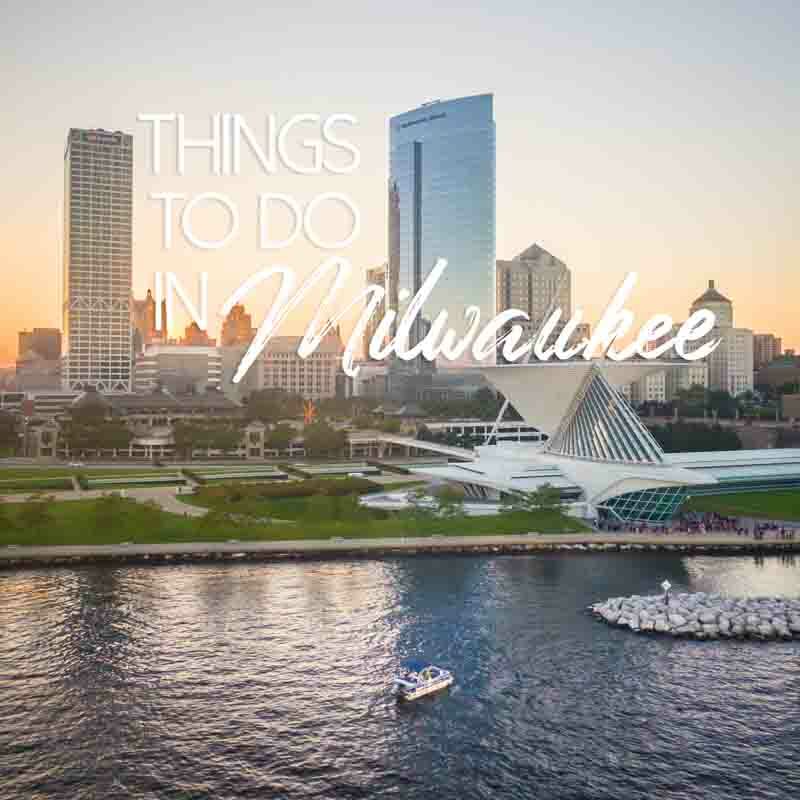 Good City Brewing is the only micro-brewery on Milwaukee’s East Side, which makes it a prime destination for both locals and visitors to one of the city’s most popular neighborhoods. 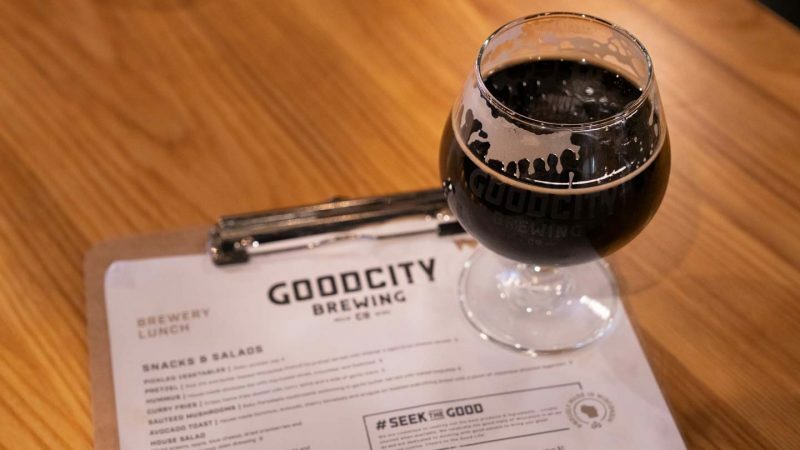 Here’s everything you need to know before you visit GoodCity Brewing! The founders, including the brewmaster Andy Jones, had experience at some of the city’s other breweries, meaning they were veterans to the micro-brewing scene by the time they started their own venture in 2016. 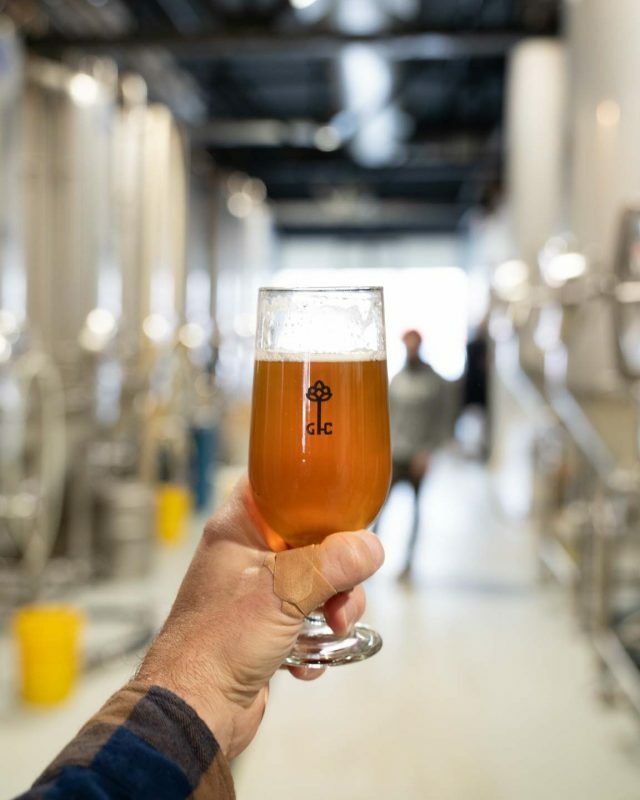 The experience they bring to the table becomes obvious when you try their expertly crafted beers and when you check out the awesome space Good City calls home. For delicious food, awesome beers, and an ideal location, check out Good City Brewing on Milwaukee’s East Side. 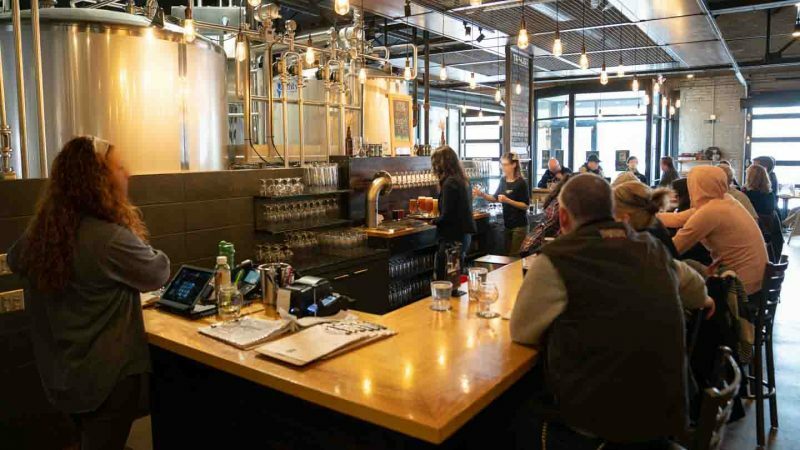 Good City Brewing offers a diverse array of beers. Some of them are canned and easily available at stores, while others are only available on tap at their East Side location. On location, they typically have around ten rotation options. Current offerings include two IPAs, the Detail, a refreshing porter, and the Pils, a clean and smooth pilsner. More unusual is the Stadt, a smoked lager, the Hallertau Blanc Belgian Pale Ale, the BFG, a barley wine, and the Salud, a tequila barrel aged imperial pilsner. Year-round the Pils is canned, along with the Motto, a mosaic pale ale, the Reward, a double IPA, and the Risk, a single IPA. There are also various limited release cans throughout the year, and specialty barrel aged beers that are bottled. All of these are available on site or at local retailers. Ultimately Good City Brewing has an enormous range of beer making capability, from highly-drinkable standard beers like pilsners, to truly unique beers you are unlikely to find throughout the rest of the country. The beer offerings are extensive and change quickly, so be sure to check online for the current beers offered on tap before you visit. Housed in a restored building featuring opening garage door sides and a newly redone rooftop bar, Good City Brewing stands out for having a truly inviting taproom. Taproom hours are Monday through Saturday 11:00am to midnight, and Sunday 11:00am to 10:00pm. Tours are held every Saturday at 1pm and 2pm – the cost is $10 which includes one full beer pour and a souvenir glass. Parts of the brewery can also be rented for private events. Especially given the new rooftop bar area, this might be an appealing option for corporate events, birthday parties, or other special events. The brewery also offers fantastic food options for both lunch and dinner. A quick glance at the menu and you quickly realize that this brewery takes its food program very seriously. Bar snacks are available for $4-$9 and include options like small banh mi sandwiches. There are also small plates and sandwiches ($12-$16) and a few larger entrée options. Try the chicken laksa ($18), a Malaysian-style curry, and be sure to ask your bartender which of the numerous beer options it pairs best with. There are also meat and cheese boards (price varies) that are perfect for sharing with some friends while sampling different beers. Good City Brewing is an ideal location for lunch, dinner, or a night out with friends. Regardless of when you visit, you are guaranteed to be impressed by their welcoming taproom, the excellent food options, and the top-quality. It comes as little surprise that many of the city’s beer enthusiasts are exciting to see a second Good City Brewing location opening shortly near the new Fiserv.Forum stadium.